Brittlebush is a perennial shrub-like wildflower native to the Sonoran Desert. It is very drought tolerant and can be found growing on rocky, dry slopes and along roadsides. It can grow up to five feet tall and produces an abundance of bright yellow flowers starting in March and lasting until June. It prefers rocky, dry soils and full sun. 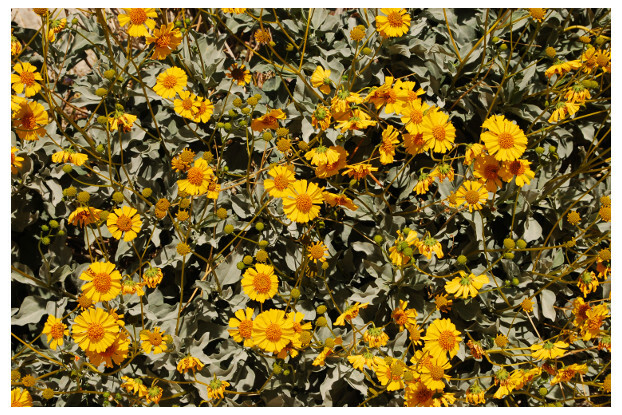 Brittlebush is very easy to grow and makes a great addition to rock gardens or other low water use areas.